Published 18 augustus 2016 at 1240 × 1748 in Whatsapp of Snapchat? 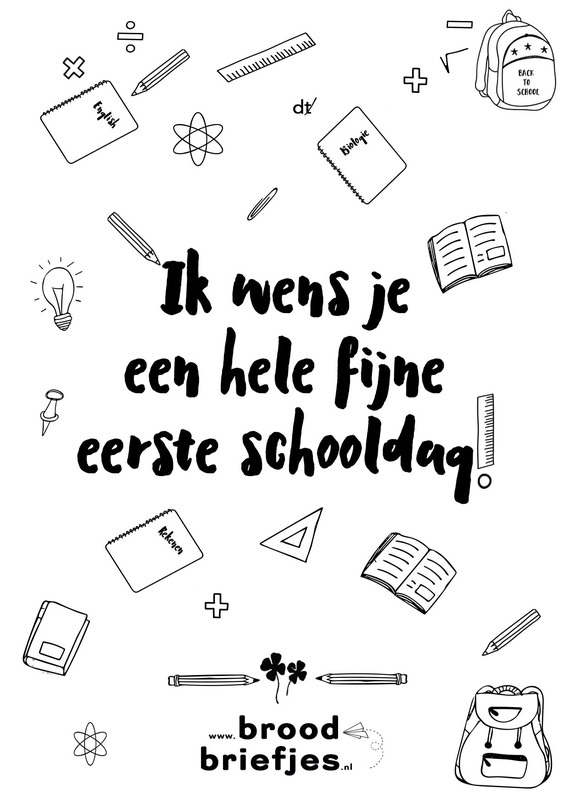 © 2019 BroodBriefjes.nl. All rights reserved.